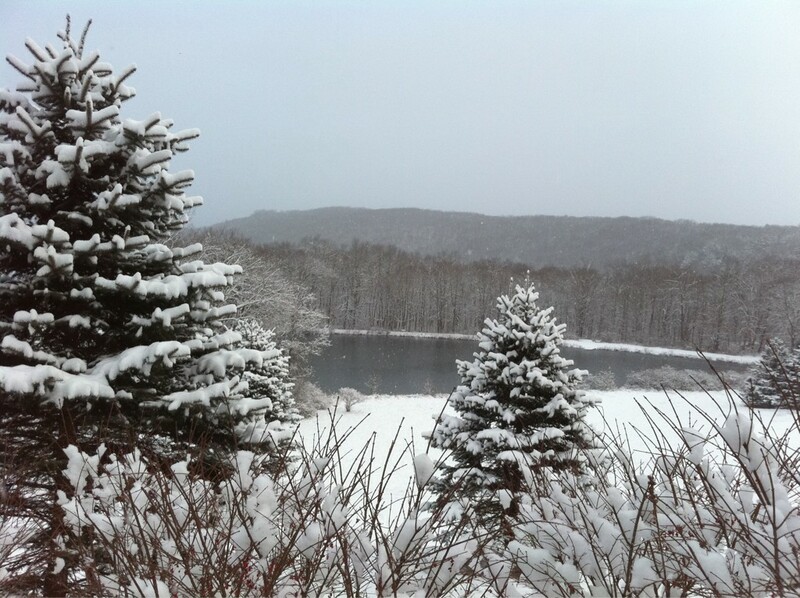 Yesterday I blogged about the lake effect snow that made it into Litchfield County and dropped a half inch of snow near Torrington. I also mentioned that more bands like that were likely and additional minimal accumulation was possible. This morning several persistent bands dropped 2″-4″ of snow in many locations in Litchfield County and the northern Naugatuck Valley. A big surprise for many of us! A closed low just to our north has been sending spokes of vorticity through southern New England that are producing widespread, albeit weak, synoptic-scale lift. 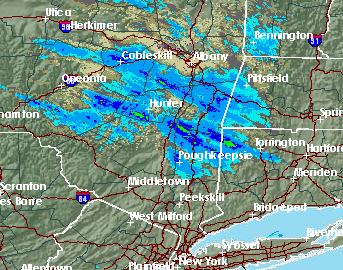 In addition moisture from very pronounced lake effect snow streamers off Lake Ontario have been able to make it to Connecticut. The combination of the added lift, some moisture from the lake effect, and a bit of low level instability this is the perfect combination. These are almost impossible to forecast but seem to happen once or twice every winter. As we’ve seen they can really screw up the morning commute. Don’t be surprised if a few more towns pick up accumulation today and tonight before this closed low scoots east. Once in a while lake effect snow from Lake Ontario can stretch all the way into Connecticut. That’s happening tonight. 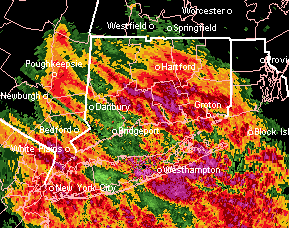 Up to an inch of accumulation is possible in the towns of Torrington, Harwinton, Goshen, Cornwall, and Sharon. All of this is being aided by a weak vort max enhancing lift and allowing the lake effect snow streamer to become longer than what we normally see. More weak disturbances will slide through New England Monday and other batches of snow may pop up. Minimal accumulation is expected but some areas could see a coating or half inch.